Home » Cigar Reviews » Cigar Review: Kings Cigars "King of Kings"
The King of Kings is a firmly square pressed 6″X64 offering from their Nicaraguan factory, and has an Ecuadoran Habano wrapper around a binder/filler blend of Nicaraguan Viso, Seco, & Ligero. According to Scott, it will be released in late September. 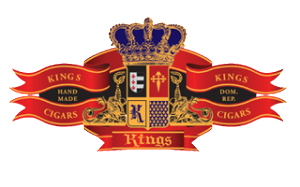 In conversing with the folks at Kings, they are adamant about not releasing a cigar into the market until it is absolutely ready and up to their expectations. Their other two existing lines, the Conde and the Baron, are currently shipping. 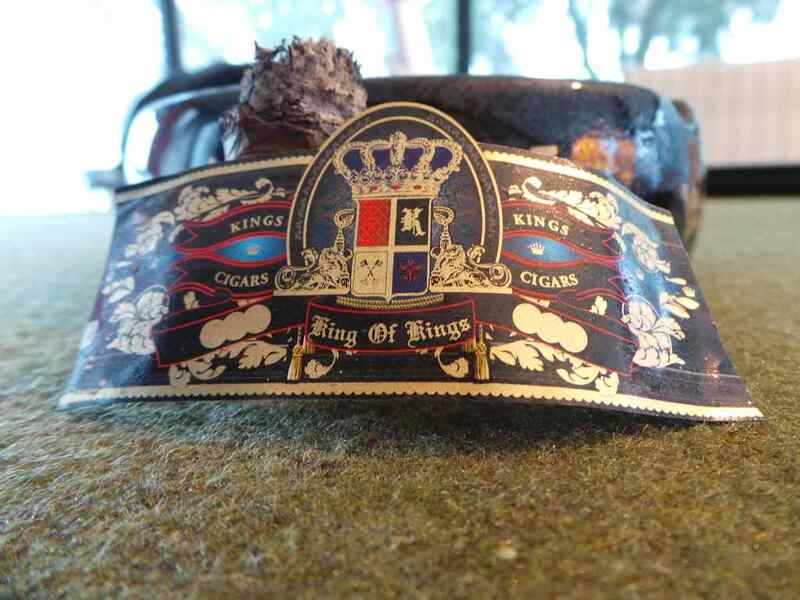 The King of Kings has an MSRP of just over $9 per stick. A preliminary exam of the KoK shows a medium light brown wrapper leaf, uniform in color and with light veining. The leaf is extremely delicate, as is often the case with habano wrapper. Through no fault of the cigar, I managed to bump one on a hard surface during my travels and put a significant crack in the wrapper (more on that below). The complexion of the cigar’s surface is very smooth to the touch, with little oil. I didn’t detect any inconsistencies in the pack. It seemed quite even in distribution throughout the roll. The prelight draw resistance is normal-to-free, falling within what I’d consider optimal and provides an aroma and flavor that were both slightly earthy, with just a touch of spice that could be felt in the nose. The spice that I was detecting on the cold draw becomes quite subtle when lit, even at first light. I didn’t really taste a great deal of the noted earthy character, either. What I did notice is a pleasant cedar flavor, followed by a long lasting nutty finish. Rounding out the first inch, the cedar presence has strengthened, and the sweetness faded into the background. I would place the strength at this point a firm medium, while the flavor ranks noticeably higher on that spectrum (a good thing, in my eyes). During the 2nd third of each of the two samples I tried, I didn’t notice any radical changes in the flavor provided by the King of Kings, although both did develop a more woodsy character. The burn on both was very good – despite the fact that I managed to damage one of the wrappers in transit. I dropped it and put a sizable crack in the foot. The cigar actually responded well, and managed to overcome that crack – managing to produce a very straight, well-behaved burn. 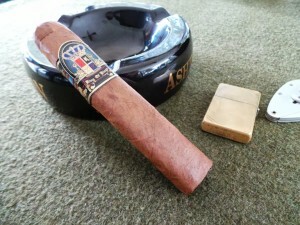 The draw has been nearly impeccable for both cigars as well – slightly on the open side, but within normal expectation. Construction has been flawless throughout. In the final stretch, the earlier cedar comes back into the limelight, taking the primary spot in the palette of flavors. This never rises into the nether regions of bitterness (as can happen with some cigars when cedar becomes too dominant), but definitely became more frenetic as I neared the end of the smoke. In the final analysis, the King of Kings is a well-blended, properly built cigar with traditional Nicaraguan flavor. 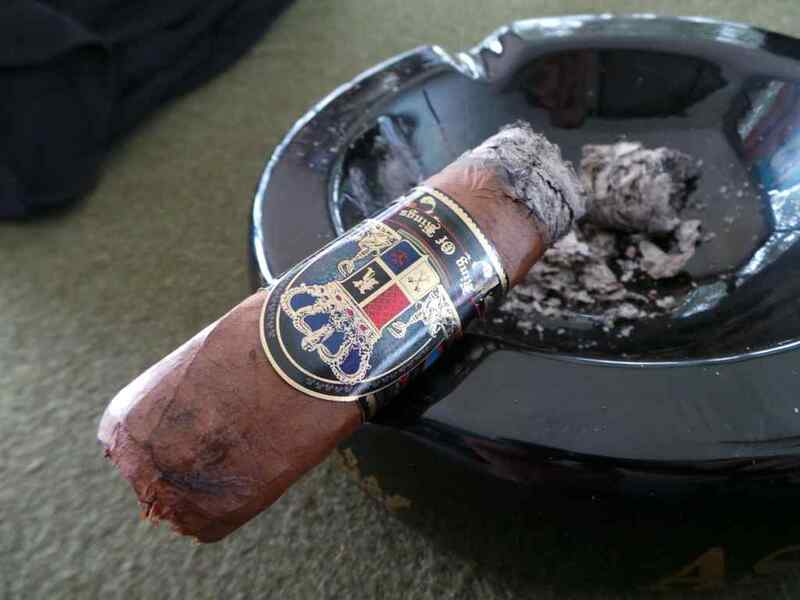 Being one who normally reaches for a corona or robusto vitola, the size was a bit out of my regular comfort zone – but I have to admit it wasn’t uncomfortable while smoking. 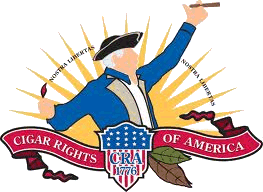 For someone who enjoys larger cigars and prototypical “Nicaraguan” flavor, this would seem to be a homerun. If you’re in that camp, you should by all means be on the lookout on your local shop’s shelves.